Gold seems like the new black these days. 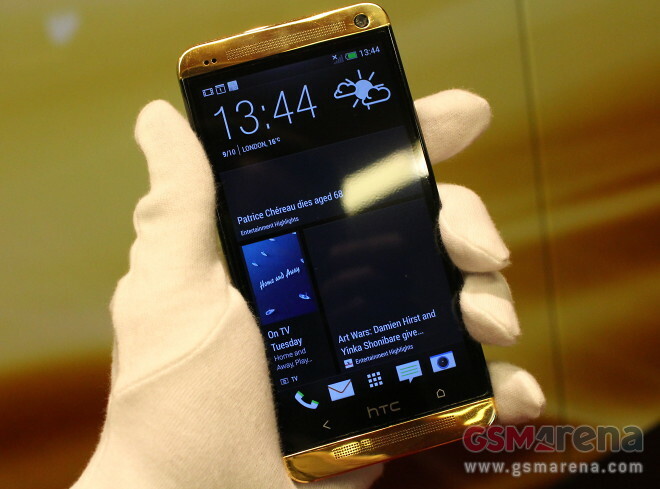 Apple did it, Samsung did it and we’ve even seen others do it for HTC. The smartwatch is a relatively new market niche, but seeing the interest it has been getting lately, it will certainly expand quite rapidly in the next few years. And Samsung, being one of the world leaders in smart tech, certainly wants to be a part of that expansion. 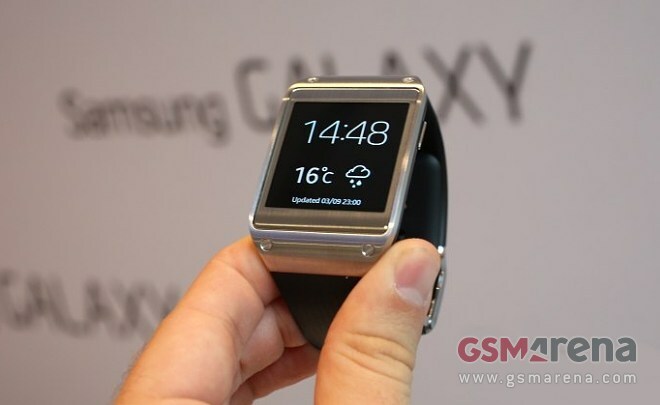 The Galaxy Gear smartwatch is built around the idea of being an extension of your smartphone and not the sole star of the show. Currently, as of its launch, the Galaxy Gear only supports the Galaxy Note 3 and 10.1, which is limiting its reach quite severely, but Samsung promises to add more devices to the list in the next few months. Lenovo has been one of the biggest gainers in the smartphone market over the past couple of years. 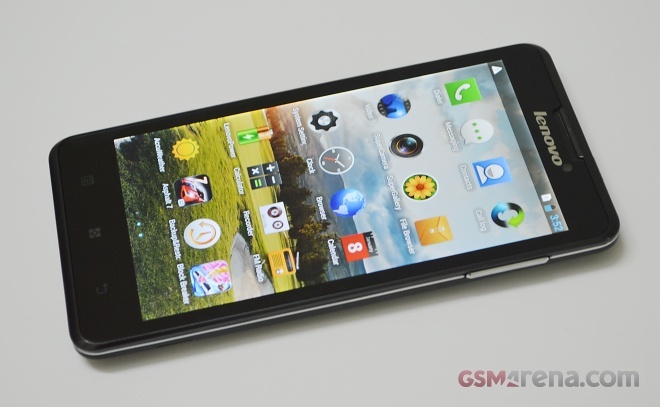 The company even did devices like the K900 and Vibe Z, showing that it’s not out of its depth in the high-end market. 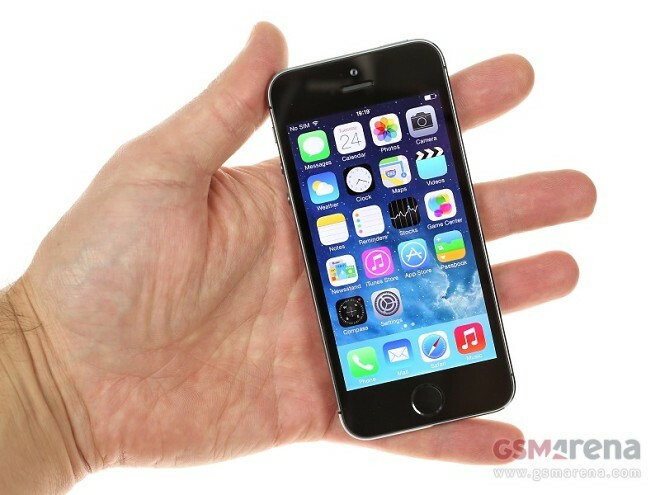 This is it – Apple’s flagship device for 2013 – the iPhone 5s. The new phone comes to sweep iFans off their feet with a new Touch ID home button, a 15% larger camera sensor, the spanking new Gold color option and a 64-bit Apple A7 processor. The LG G2 has been on sale in the United States for a couple of weeks now, so I managed to snag some quality time with an AT&T version of the company’s flagship. 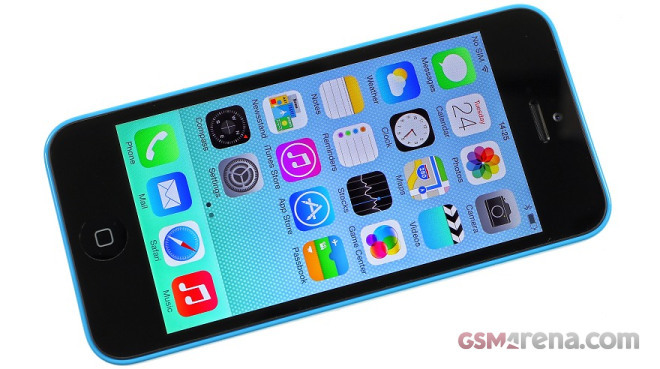 The smartphone is offered by AT&T for $199.99 with a two-year contract. Today Apple iPhone 5c arrived at our office and as the tradition goes, we unboxed it in front of our camera and took a quick tour around its UI. 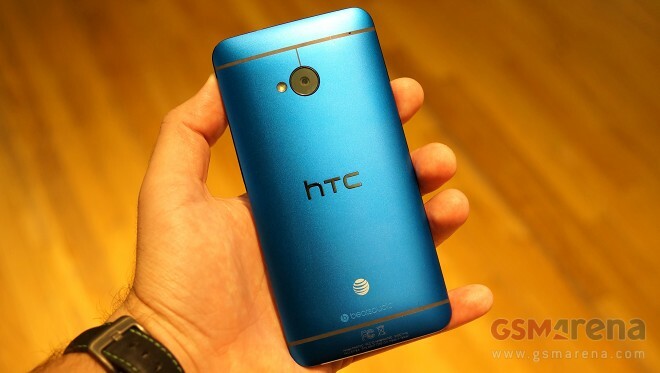 We managed to spend some time with the Best Buy exclusive blue HTC One at a press event in NYC. 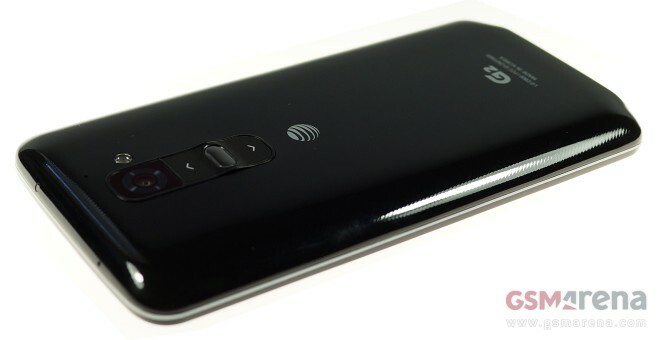 The smartphone is available in the United States for AT&T, Sprint, and Verizon Wireless. The Samsung Galaxy Mega 6.3 made its way officially to the United States, so we managed to spend some quality time with the market-specific version of the phablet. 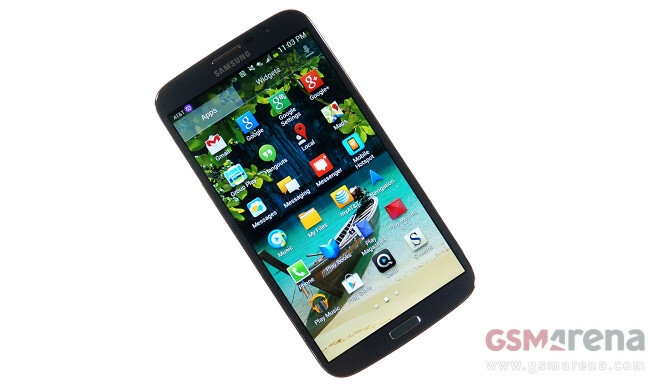 The gigantic handset is offered by AT&T for $149.99 with a two-year commitment. 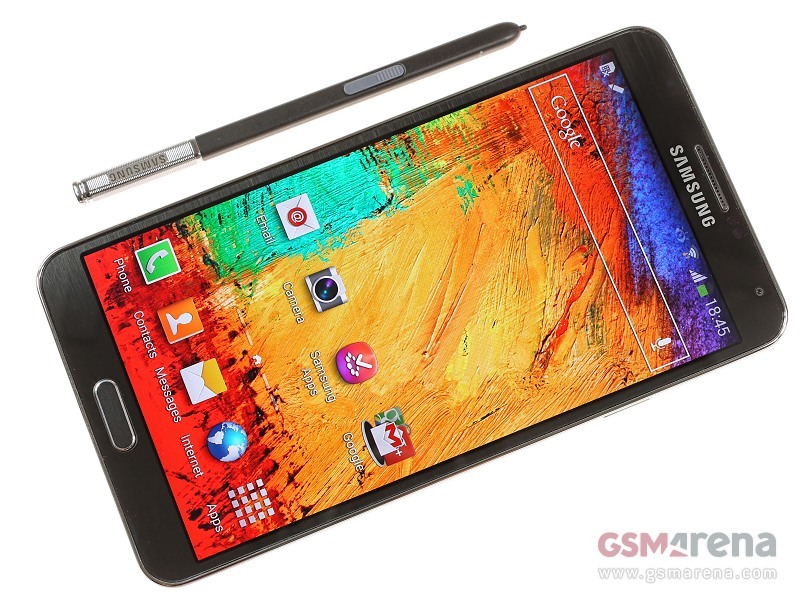 The Samsung Galaxy Note 3 is finally here and boy are we excited. It’s the best thing to happen digital notepads in recent times and something of an Android icon in the making. 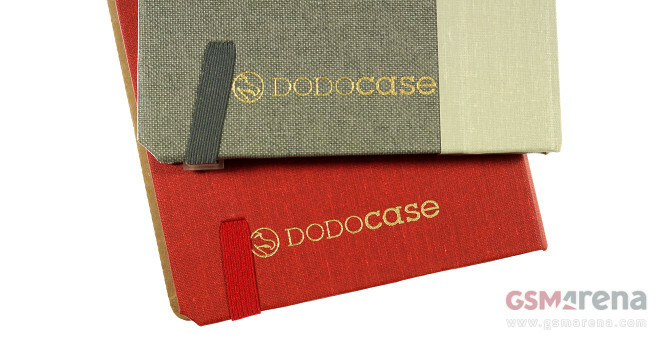 Following the successful treatment it gave the original, DODOcase launched its line of locally handcrafted covers for the 2013 ASUS Nexus 7. The San-Francisco based designer and maker of bookbound cases has an entire collection on offer for the second generation of the most popular slate in the Android realm. The last smartphone we met before we say goodbye to the IFA 2013 was not actually presented on the expo. Unlike Samsung, Sony, Acer and Asus, Nokia didn’t even hire a booth to show its devices to the consumers. 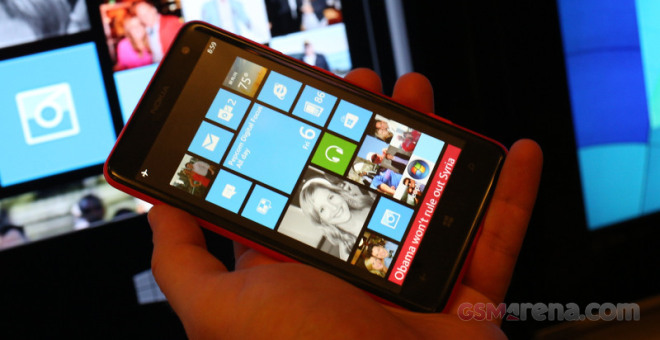 We still managed to find the latest Lumia 625 smartphone at one of the IFA side-events, showcased by the company’s new owner – Microsoft. It’s quite an interesting gadget that offers big screen on a budget price. 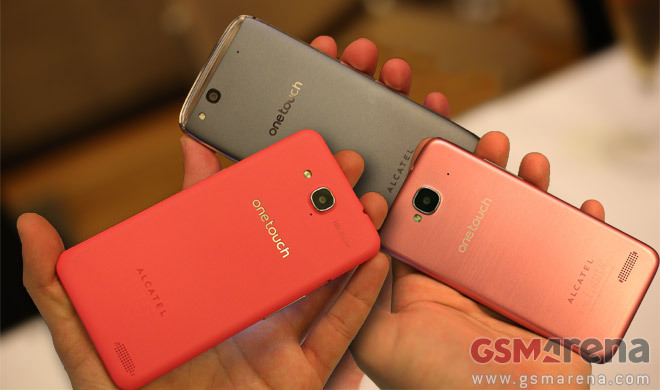 Alcatel brought out a trio of thin and light Android smartphones in the Idol line. The Alcatel One Touch Idol Alpha is the aluminum-clad leader of three with unibody design and attractive transparent elements for design and notification purposes. 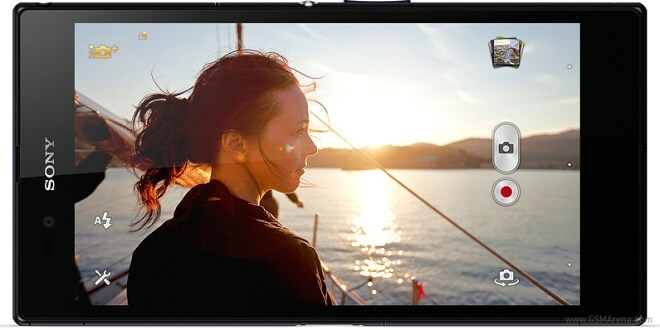 Then the Idol S follows close behind with a 4.7″ 720p screen dual and 8MP / 1080p camera. The Idol Mini brings up the rear with a thin and light design – 7.4mm thick, 96g – and a dual-SIM option. 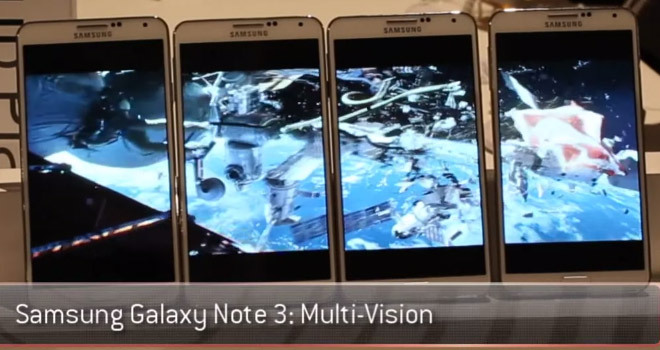 The features that Samsung has baked into the TouchWiz user interface on the Galaxy Note 3 are so many that the company has issued a 16-minute official hands-on video just so they can go over the key ones. However, on that video there is one really innovative feature missing. And it’s awesome – that’s Multi Vision. If you have been around over the last few days, you probably know that we’ve been hard at work, putting the Sony Xperia Z Ultra monster of a phablet through its paces. And while the review is still some way off from being complete, we though you might enjoy some photos coming from the camera of the device. 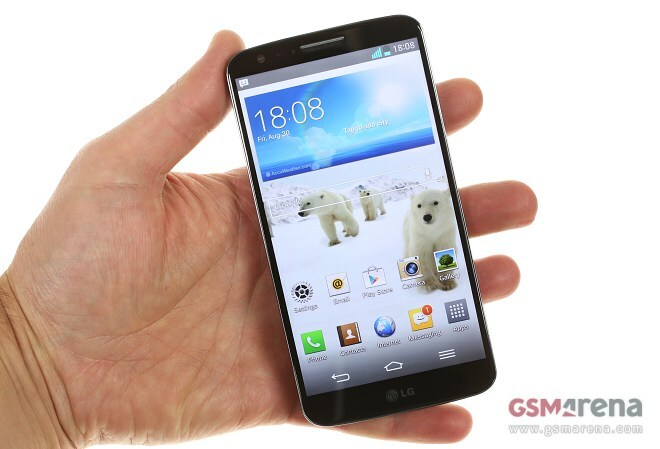 LG G2, the company’s latest flagship, has just made it to our office. Our dedicated social networks followers were the first to see a glimpse of the device, so in case you are interested in some exclusive stuff, you may want to join us on Facebook, Twitter or Google+.